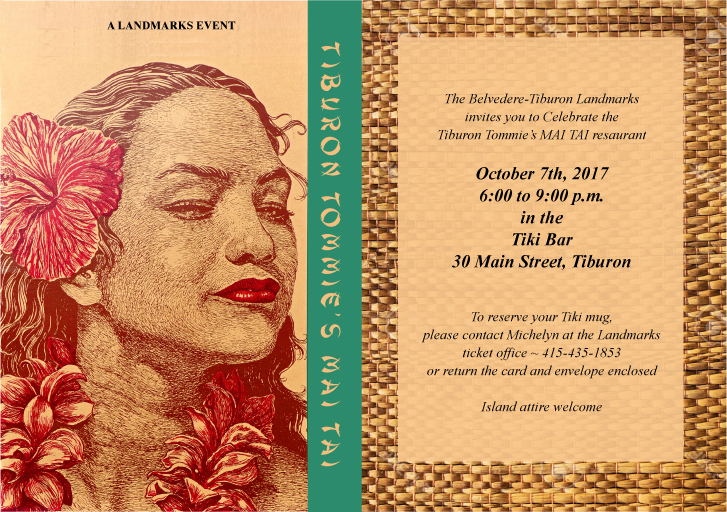 Tiburon Tommie’s MAI TAI restaurant located at 41 Main Street was a Tiburon icon. 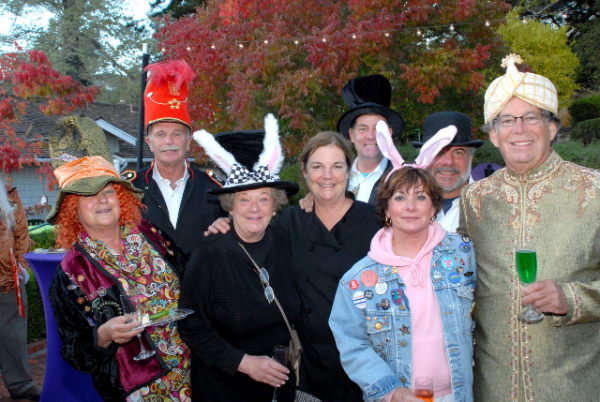 Owned by Tommy Cox, the affable bartender and Johnny Won, the creative hard working chef, it was a favorite for locals and known throughout the Bay Area for nearly 40 years from 1958 to 1995. 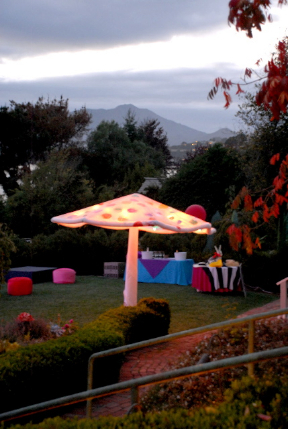 With the water fall under the stairs leading to the grand Maori Room with authentic Maori and Polynesian decorations, to the pu pu platter and tropical drink menu, Tiburon Tommie’s was a family favorite offering something for everyone. 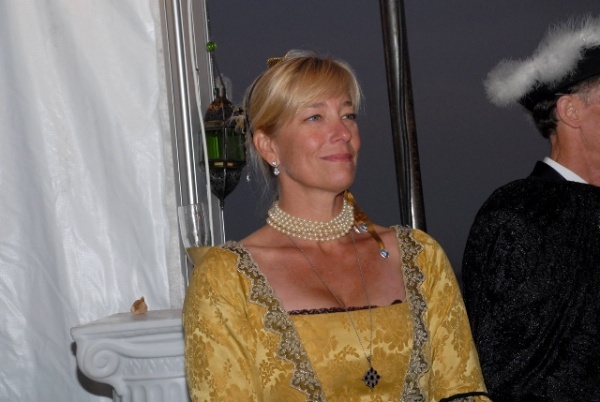 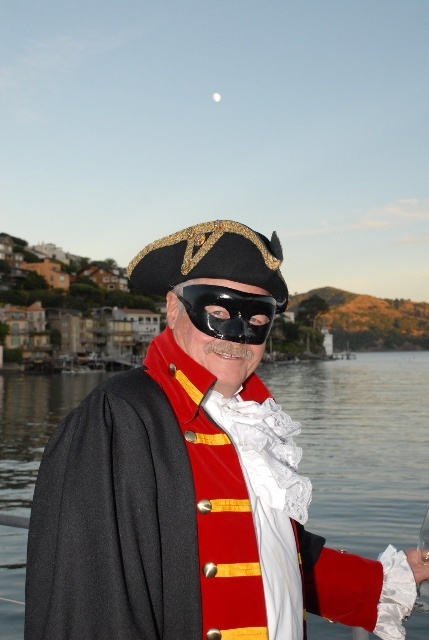 To reserve your stateroom please contact Michelyn at the Landmarks ticket office ~ 415-435-1853. 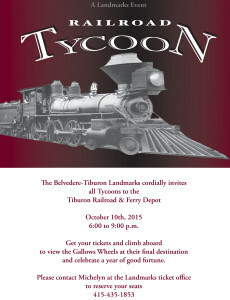 Thank you to all that attended the 2015 Fall Fundraiser at the Railroad Museum. 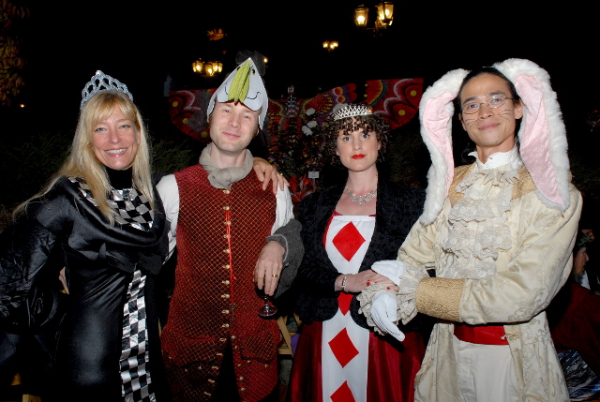 Thank you to all who attended our Journey to the Wonderland on Friday October 5th! 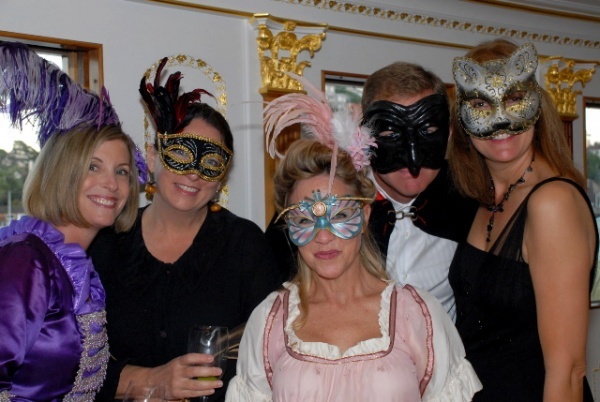 And a special thank you to all our sponsors who are listed below. 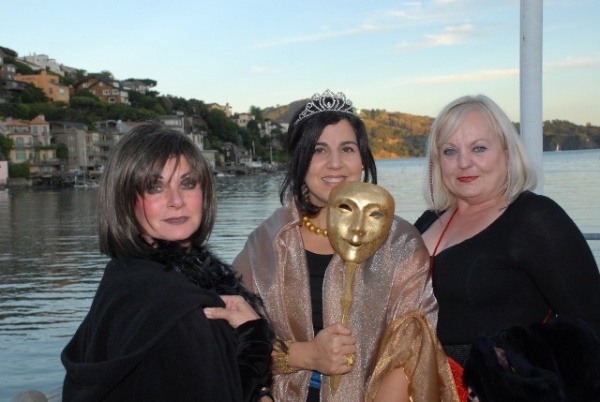 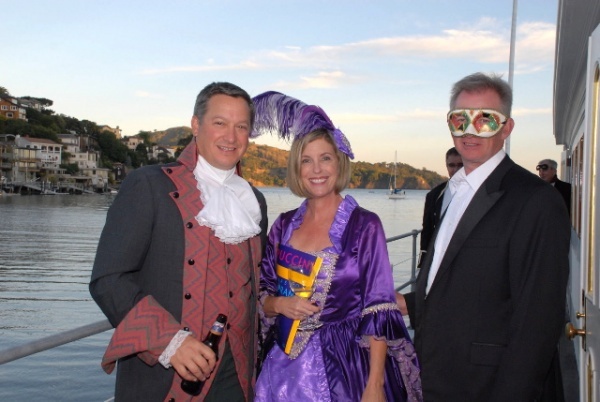 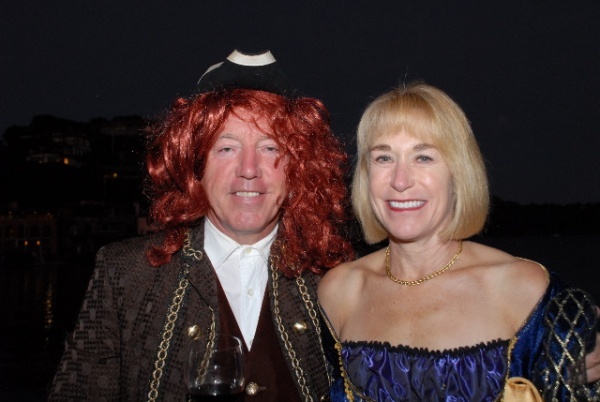 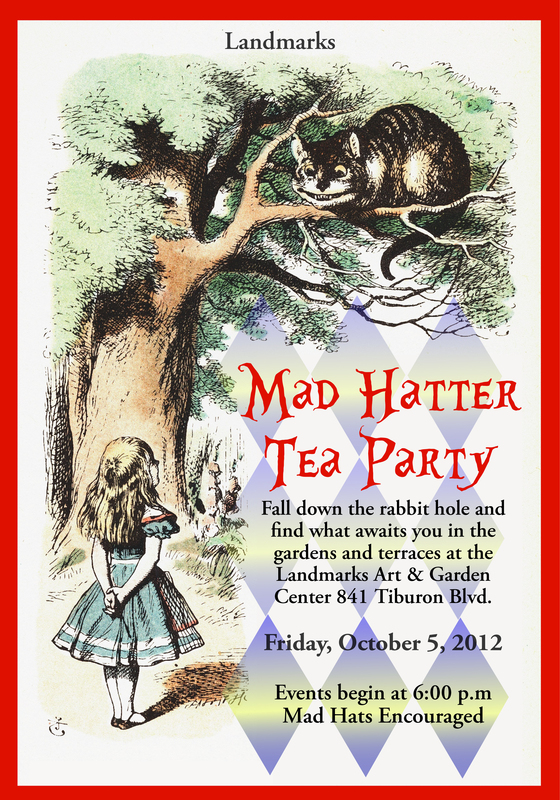 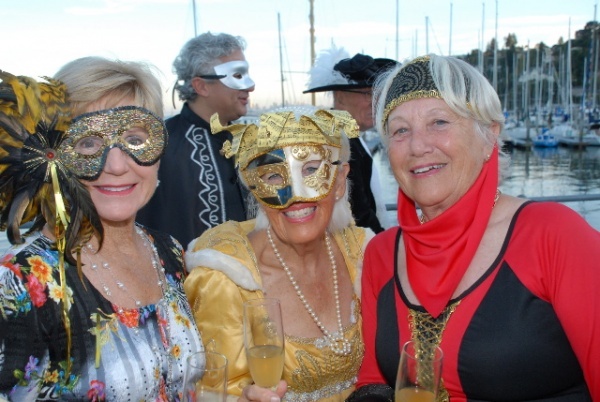 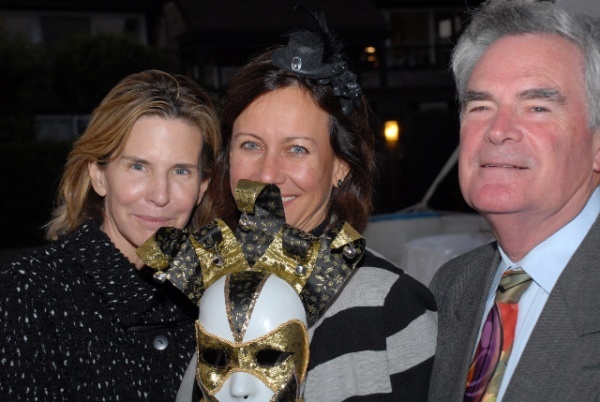 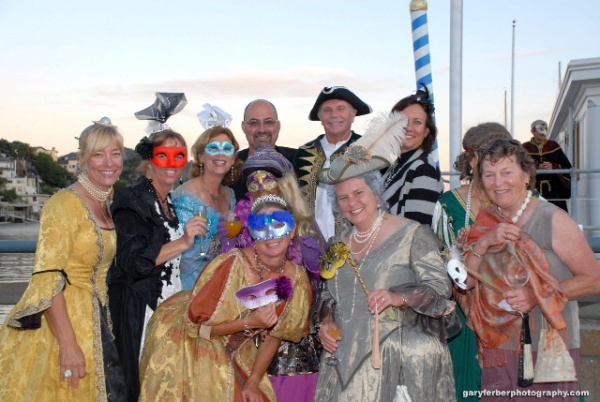 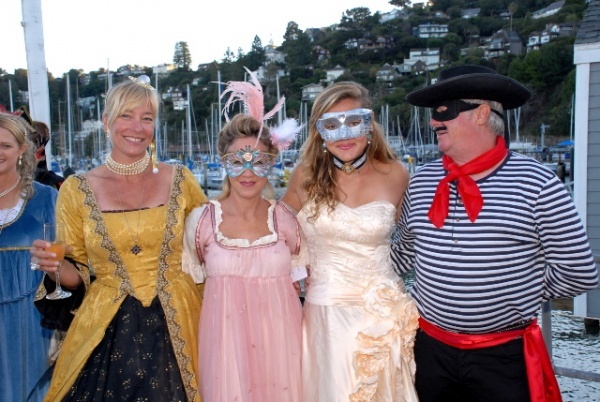 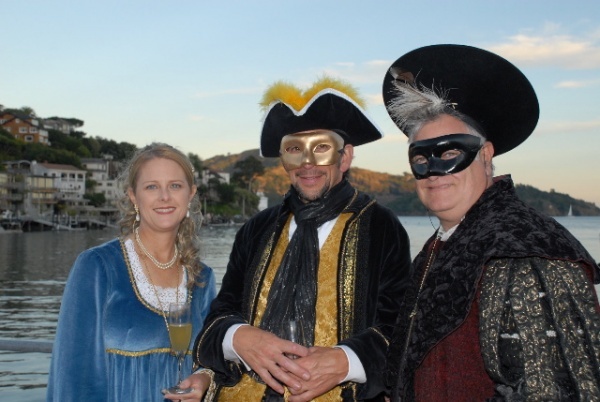 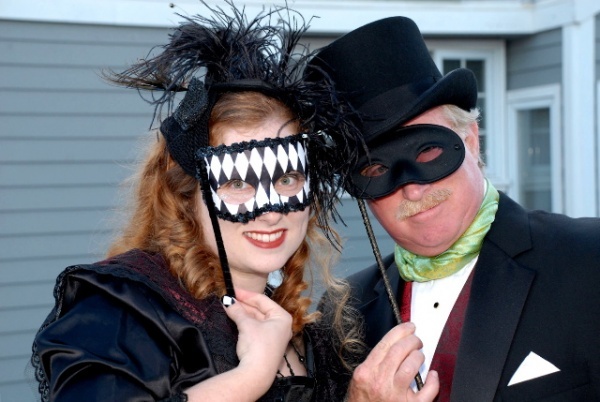 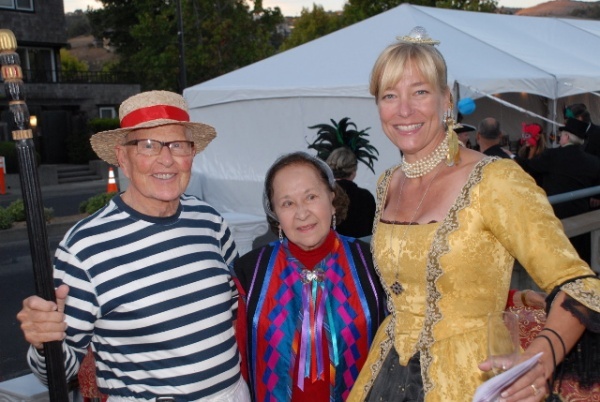 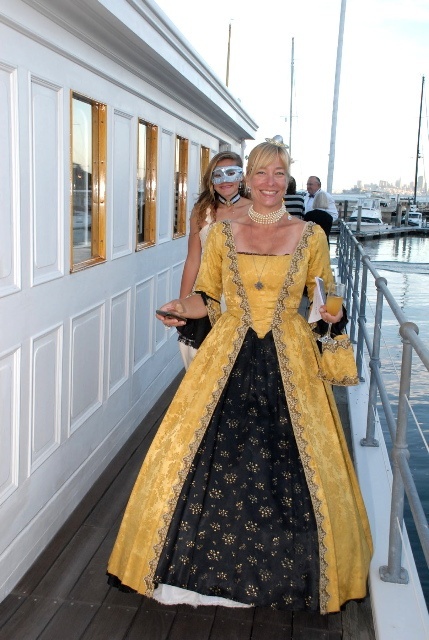 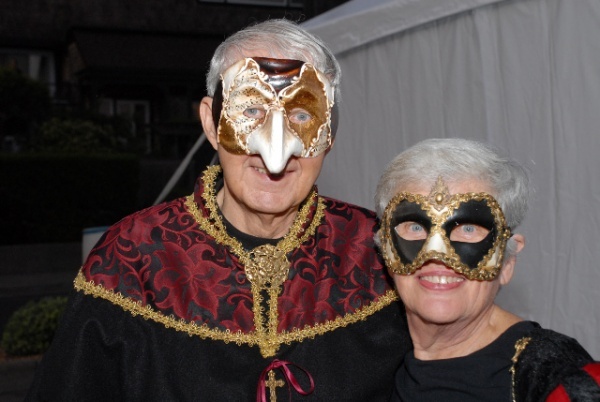 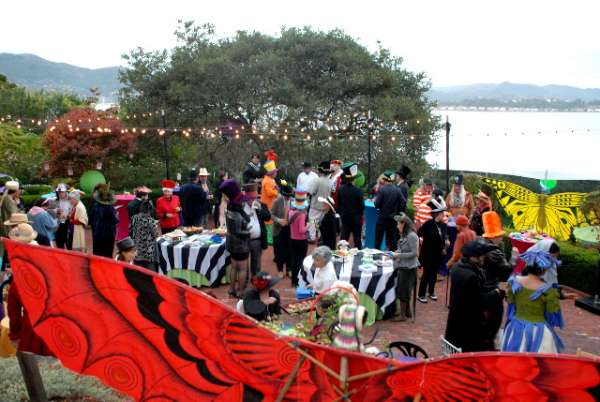 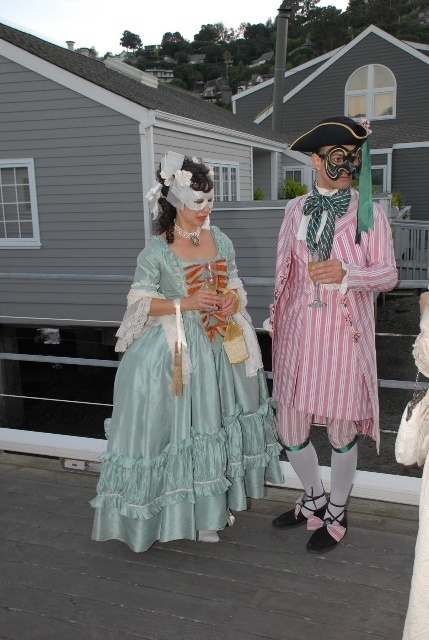 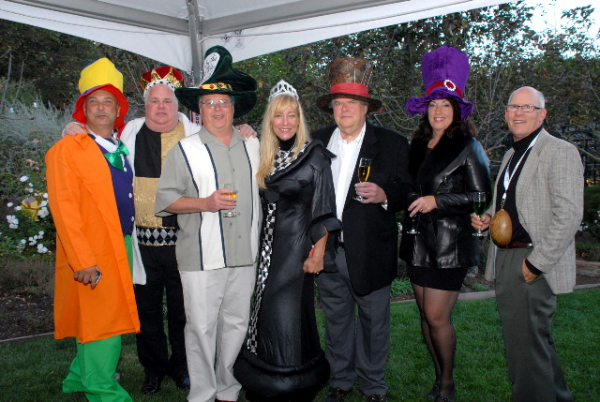 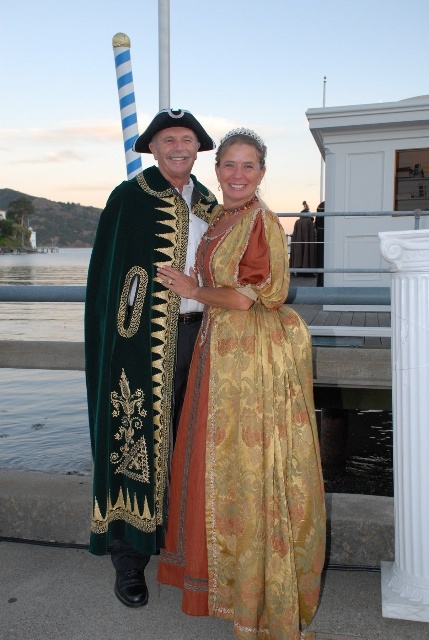 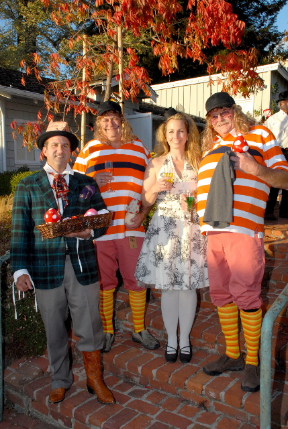 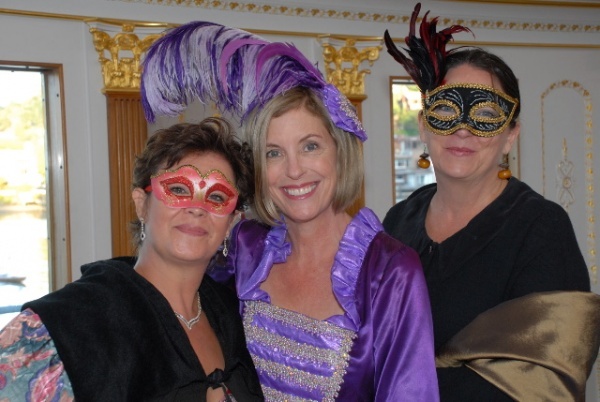 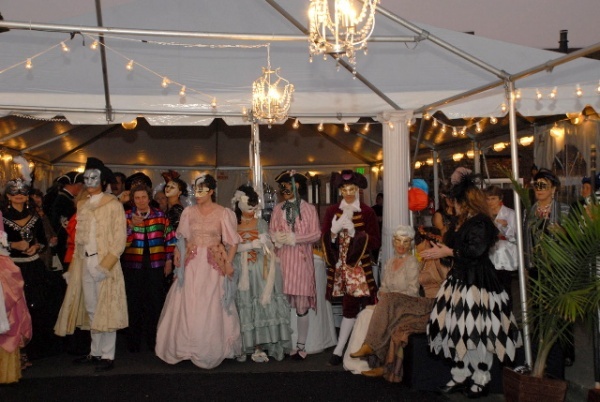 Photos of the Mad Hatter Tea Party are on our Facebook page (Belvedere Tiburon Landmarks) see some samples below. 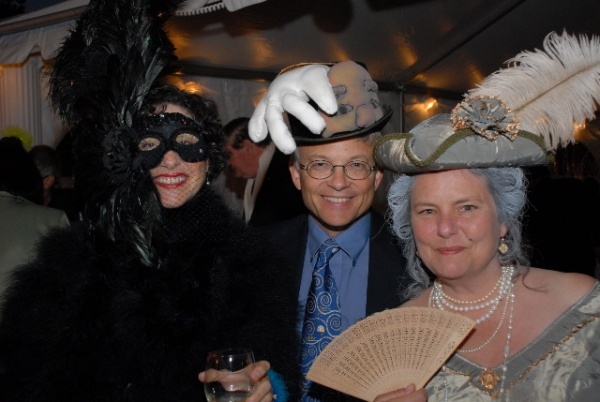 and to all who contributed to making the event such as success!